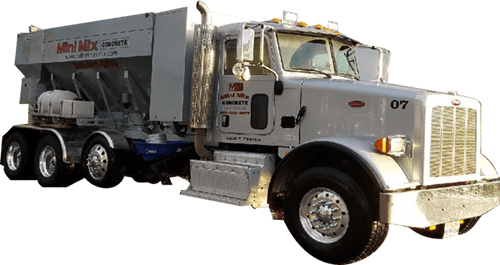 We were formed for the purpose of delivering high quality concrete which is made fresh at the job site. 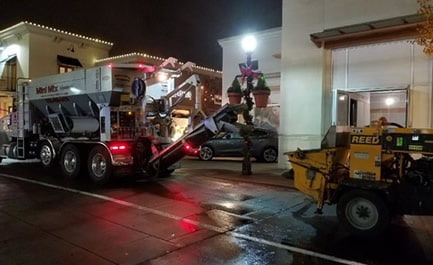 No more "hot loads" of concrete showing up and ruining the pour. 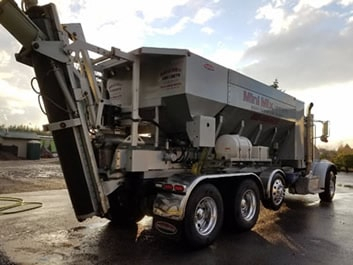 Our primary goal is to bring quality concrete products to our customers in a manner that satisfies their placement needs. 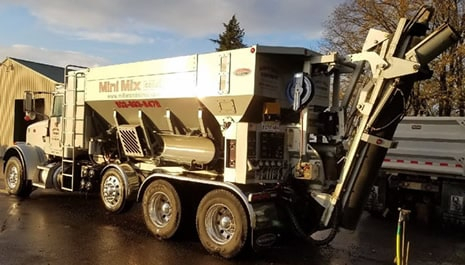 You have our commitment that we will do everything in our power to deliver fresh, made on site concrete to meet your needs.